Natural Urban Landscape is hosting a native plant workshop and seed giveaway at 6 pm, Oct. 25, in Regina. 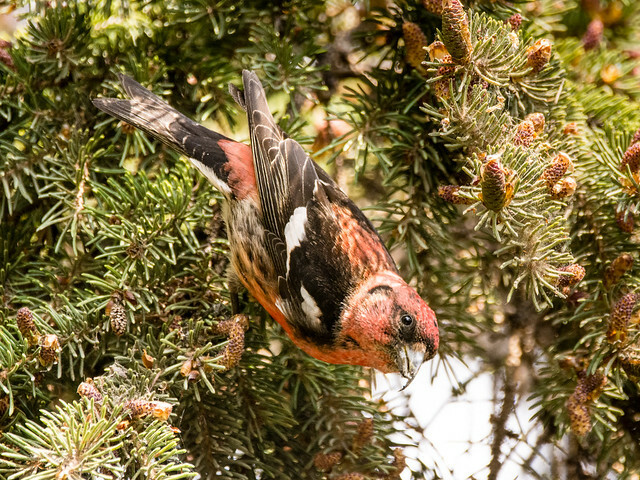 Samantha Fischer will talk about the Challenges of multiple species management: Effects of cattle grazing and resting rangeland on songbird abundance in the mixed-grass prairie at 7:30 pm, Oct. 26, at Val Marie. 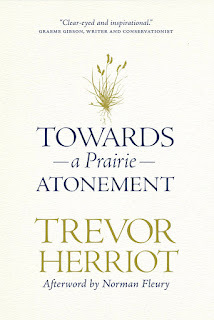 The presentation is part of PCAP-SK’s Native Prairie Speaker Series. 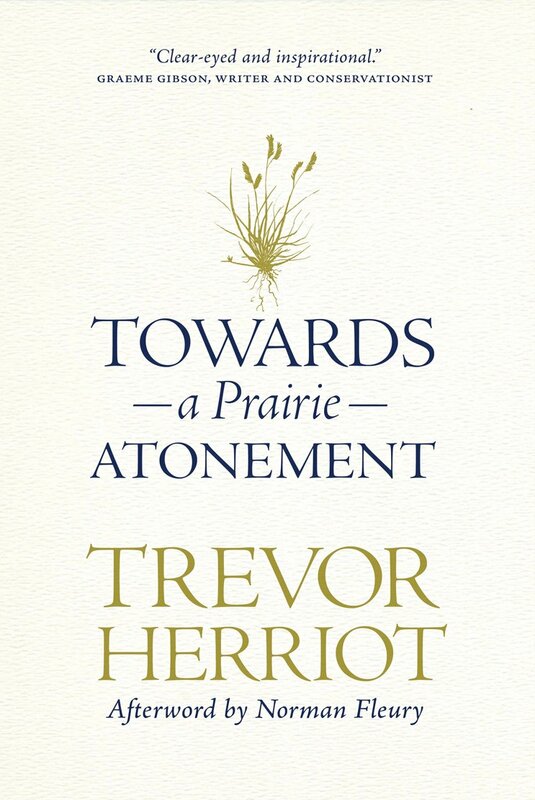 Trevor Herriot is launching his latest book, Towards a Prairie Atonement, from 7-9 pm, Oct. 27, at the Royal Saskatchewan Museum, Regina. For more book suggestions, check our list of Saskatchewan nature and environment books. A. Elizabeth Muirhead offers an unapologetic ode to the prairies in her fibre art exhibit in The Gallery, Frances Morrison Library, Oct. 26-Nov. 24. Take in a special Hallowe’en celebration at Beaver Creek Conservation area from 6-11:30 pm, Oct. 29. Pet Georgia, a friendly North American porcupine, from 1-2 pm, Oct. 30, at Wild Birds Unlimited. Naomi Christianen, Canada West Foundation, will discuss Saskatchewan’s hydro option at the Nov. 2 meeting of the SK Energy Management Task Force. Grasslands National Park is looking for volunteers to attach markers along the fence line from Nov. 7-9. Contact Danielle.Grant@pc.gc.ca for additional information.